Get the best Avurudu sensation with fabulous discount upto 20% on all showroom furniture on your cash payment and enjoy 15% off on your credit card payments. 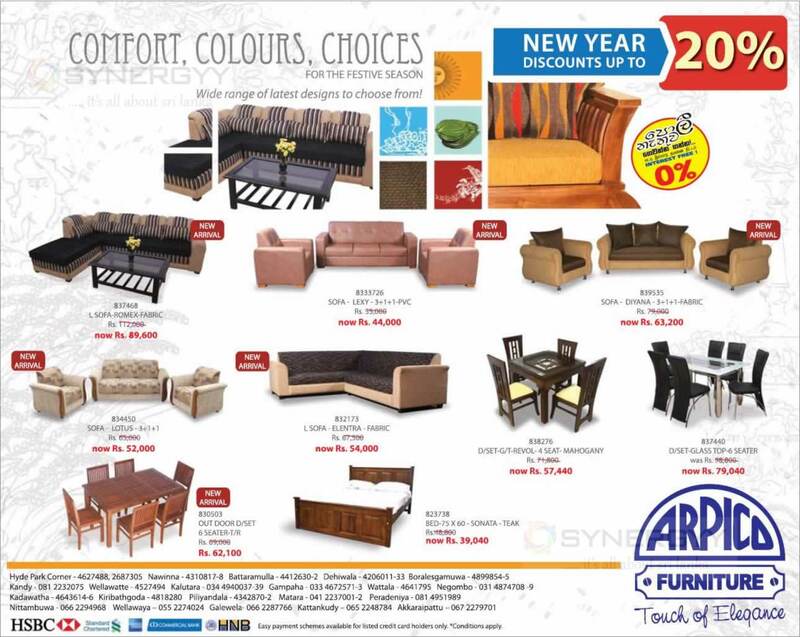 Celebrations get better with a sensational seasonal offer from Alpha home Furniture, Redecorate your home for a whole new beginning by choosing from an exceptional range of furniture that w e have in store to welcome the dawn of this prosperous new year! What’s more, it just keeps growing, Buy more, save more! 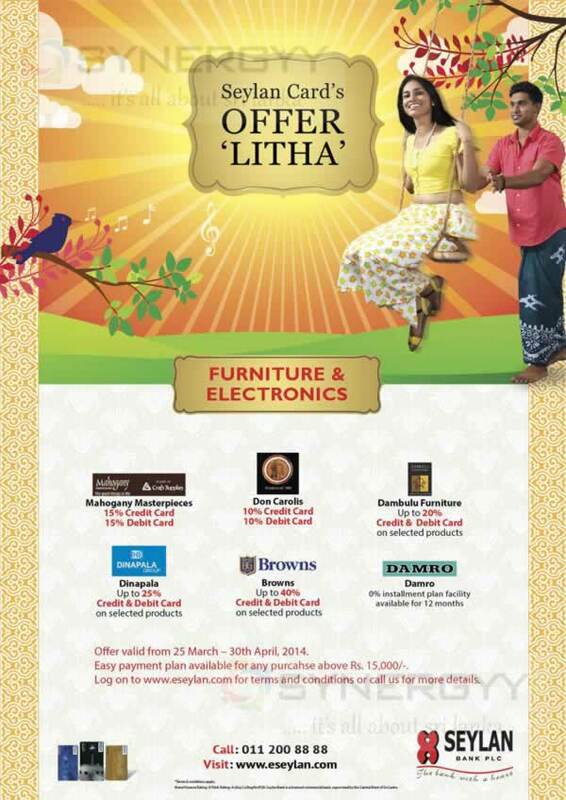 Offer valid only from 1st March 2015 – 30th April 2015. 49/16. Galle Road. Colombo 03. Sri Lanka. 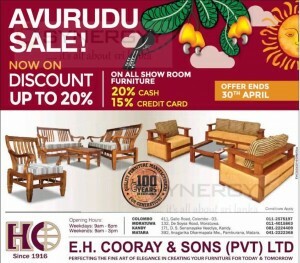 Get the best Avurudu Sensation with fabulous discount upto 20% on all showroom furniture from E.H Cooray & Sons. 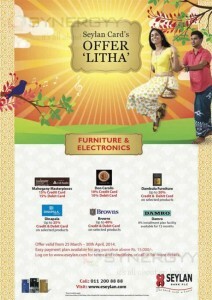 Do cash payment and enjoy 20% off and 15% off available for Credit card payments. 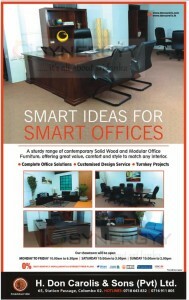 A sturdy range of contemporary Solid Wood and Modular Office Furniture, offering great value, comfort and style to match any interior. 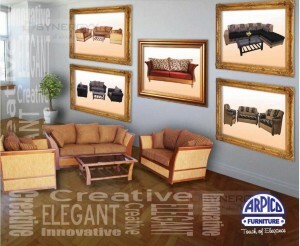 Our showroom will be open Monday to Friday 10.00am to 6.30pm & Saturday 10.00am to 3.00pm | Sunday 10.00am to 2.00pm. 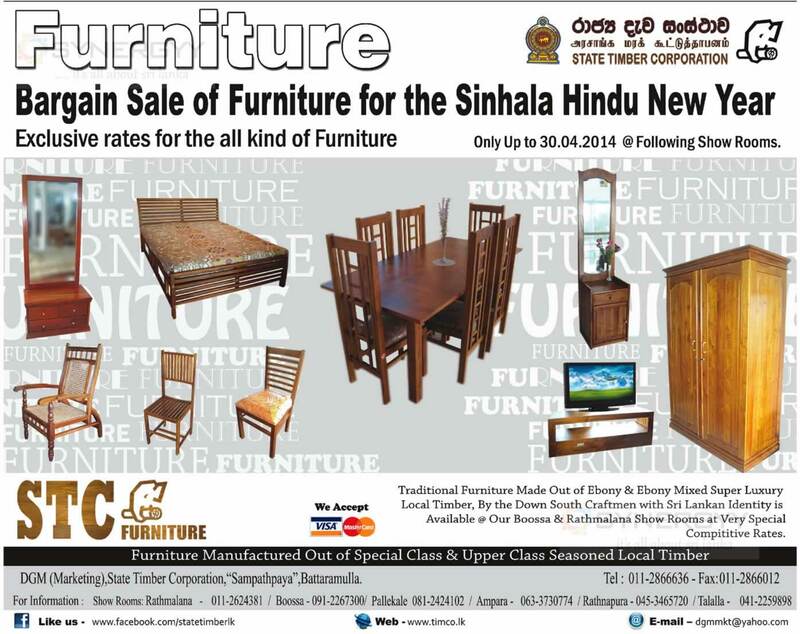 State Timber Corporation Furniture announces a special promotions on the request of the customers and offered Srilankan traditional woodcraft at a affordable price. 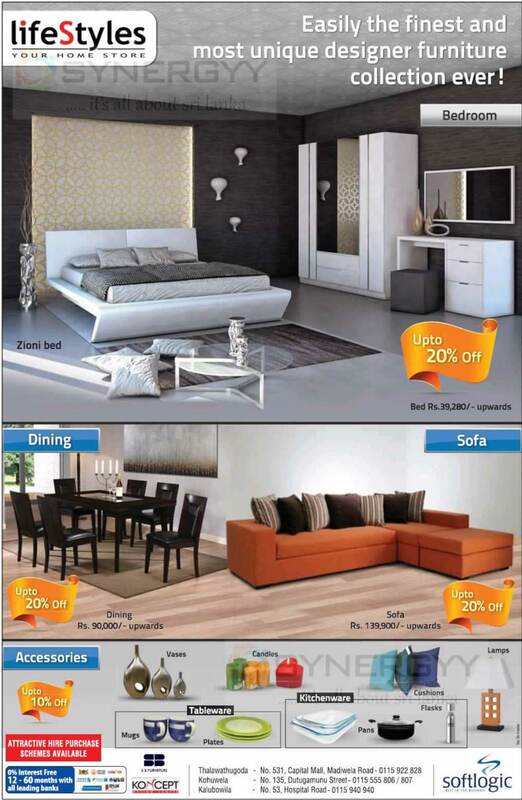 The offer brings you discounts upto 10% only till 31st January 2015. 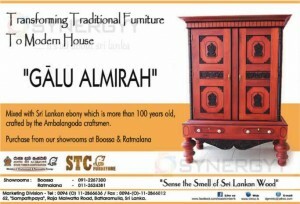 Traditional Furniture Made out of Ebony & Ebony Mixed Super Luxury Local Timber, By the Down South Craftmen with Sri Lankan Identity is Available @ Our Boossa & Rathmalana Show Rooms at Very Special Compititive Rates. 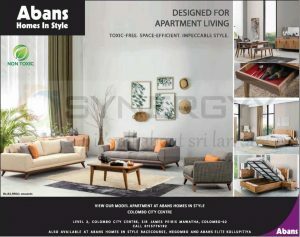 Do you looking forward a furniture for your home, guest house, hotel or your office, here the urbane furniture offers you an ultimate solution for your need with modern new range of furniture. For more details about offers and promotions contact to Urbane Furniture at 19/3, Swarna Road (Opposite the mayura kovil), Off Havelock road, Colombo 6. Lionco a leading furniture manufacturer in Srilanka offers a children car bed for your small child. 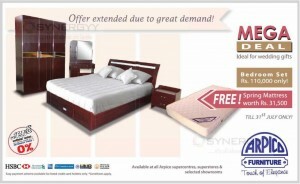 Make your child to be a superman and enjoy his childhood with a ultra modern car bed at an affordable cost. 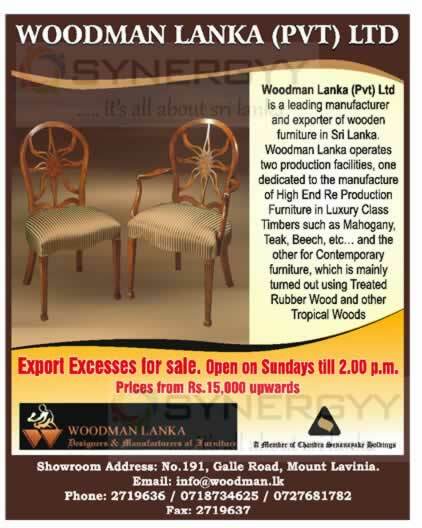 For more details contact to State Timber Corporation showroom at Boossa 091-2267300 or Raimalana 011-2624381. 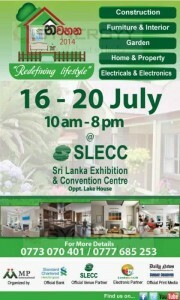 MP international Organise a Home and Home related exhibition in Colombo from 16th to 20th July 2014 at SLECC. The exhibition will consist of Construction, Furniture & Interior, Garden, Home & Property and Electricity & Electronics. 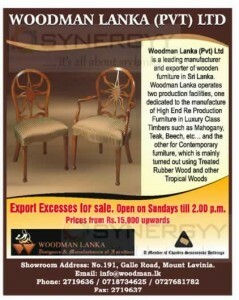 The singer Srilanka introducing the Napolean Bar Stool a timeless legend for Rs. 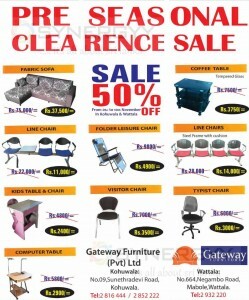 15,999/- Upwards, it is best furniture for your house an outdoor and especially for hotels in bars. This Napolean Bar Stool would give you a unique view in party time. 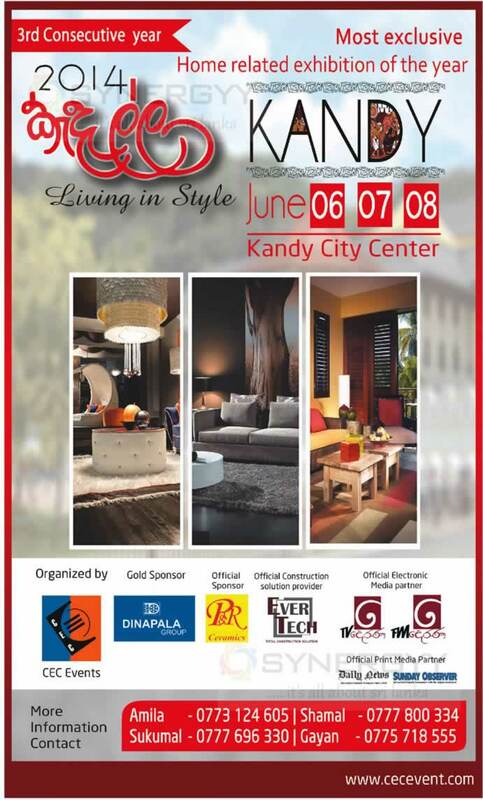 3rd Consecutive year CEC Events organised an living in Style Home and Interior Exhibitions in Kandy from 6th to 8th June 2014. 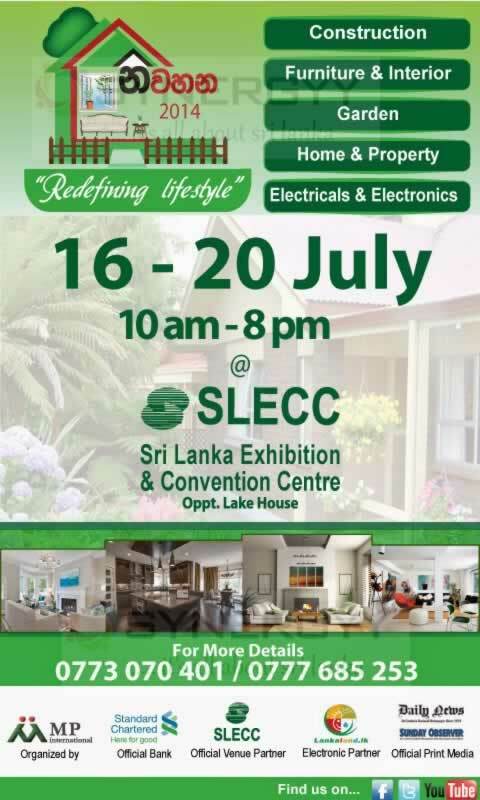 The exhibitions will cater your needs of homing and home related goods and services exhibitions under one roof at Kandy City Centre. 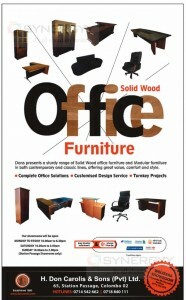 Dons presents a sturdy range of Solid Wood office furniture and Modular furniture in both contemporary and classic lines, offering great value, comfort and style. 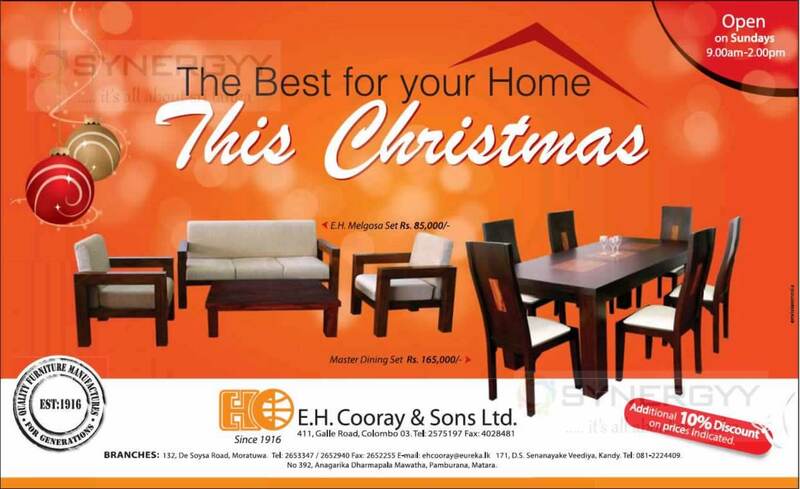 E.H. Cooray & Sons leading Furniture manufacturers in Sri Lanka announces a special promotion for the period of Christmas festive 2013. 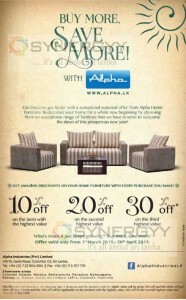 The offer brings you leading furniture with attractive 10% off. 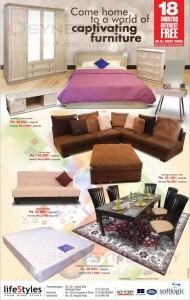 Enjoy supreme quality of E.H. Melgosa Set for Rs. 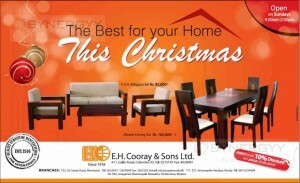 85,000/- and Master Dining Set Rs. 165,000/-. 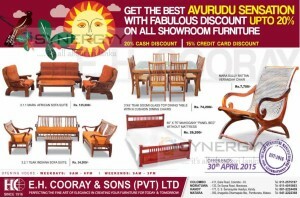 And E.H. Cooray & Sons is open on 7 days inclusive of Sunday from 9.00am-2.00pm. No 392, Anagarika Dharmapala Mawatha, Pamburana, Matara. 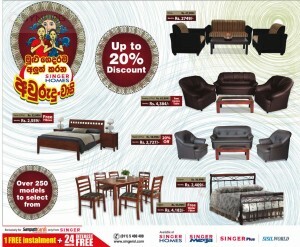 The Leading Furniture manufacturer in Maharagama announces a special promotion for this season. 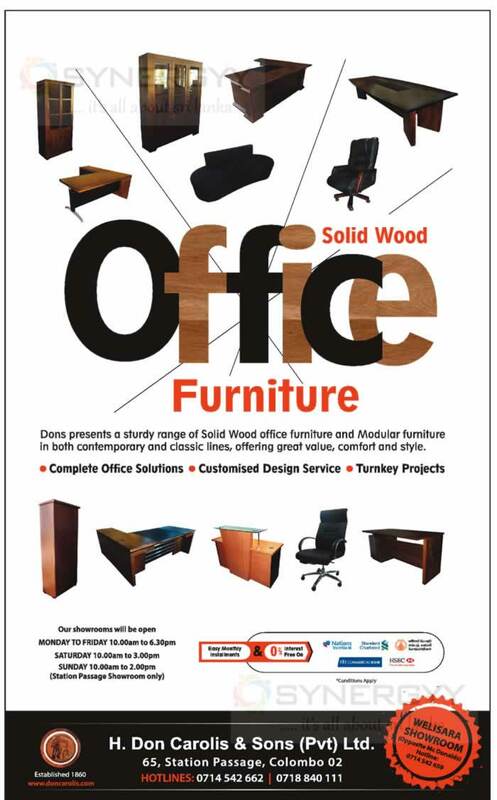 The promotion brings you for the wood & steel furniture with 7 Years Guaranteed and free transport provided for Office Furniture with bulk orders. 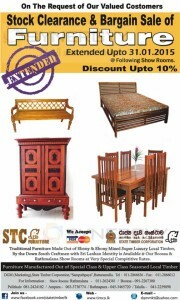 Here is an offer for the government workers (State workers) from the State Timber Corporation. Those who are government workers (State workers) could obtain these furniture and fittings for the easy payment scheme from State Timber Coperations. under Prasada Abimani scheme it is to offer Rs. 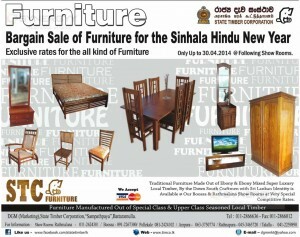 200,000.00 worth of furniture for the Government Employees at considerable price. 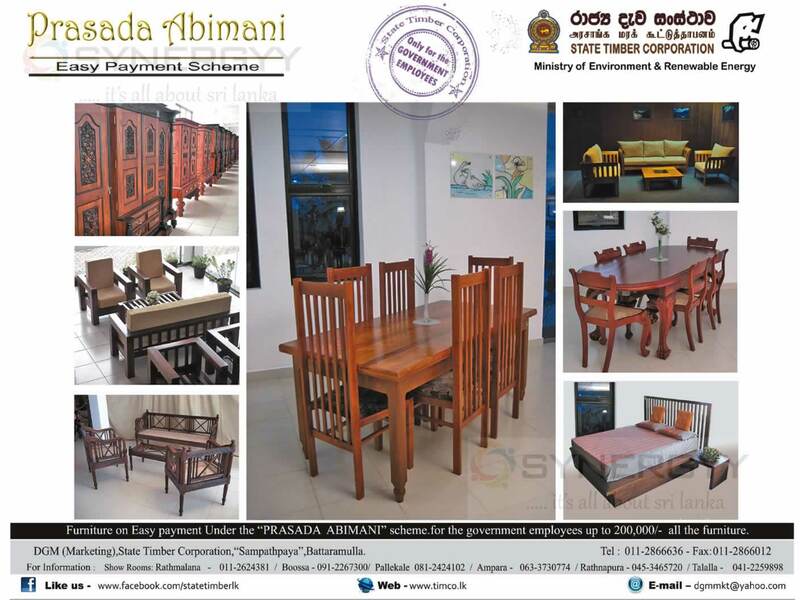 Those who are willing to obtain well designed furniture at the best price contact to marketing of the State Timber Corporation, “Sampathpaya”, Battaramulla. Now you can buy as your wishes for new furniture. It’s easy as one, two, and three with the Alpha Swap and save promotion! 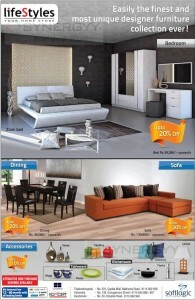 All you have to do is select what you like from our all new range of contemporary living, dining and bedroom furniture. 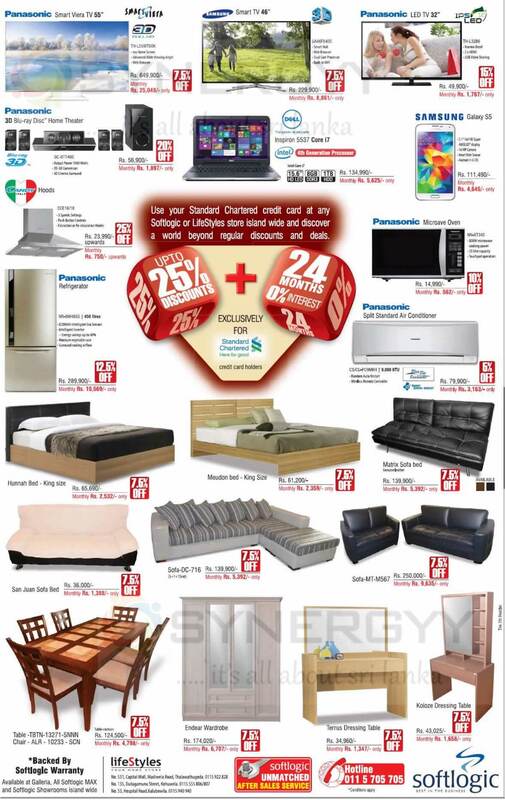 Swap any of your old and tired furniture and save up 20% discount on any item you buy! We will make the swap when we drop off your new alpha product. 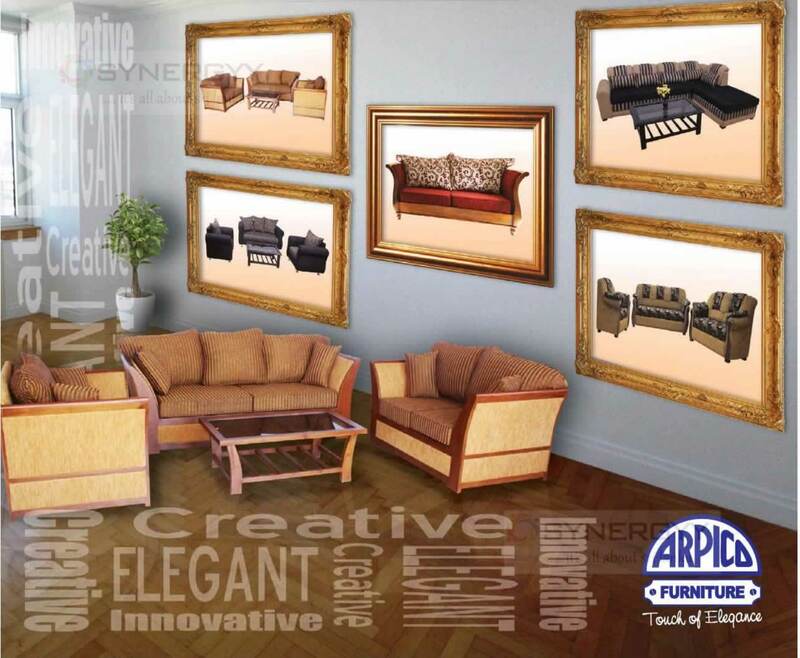 For more information contact to any of Alpha showroom or Contact us on Hotline-0773615795 visit our concept stores- No.327, Nawala Road, Nawala-0114645789, 0777349576, Np.615,Negambo Road, Wattala-011645785/0777282834, No.33, Rainbow Building, Main street, Battaramulla-0114542925/0773956204, N.863, Peradeniya Road, kandy.0814641023/0773521215,No.801, Galle Road, Nalluruwa, Panadura 0384282319/ 0773521214, No.121/2, 8th Mile Post, Kandy Road, Mahara, Kadawatha 0114602491/0772441325, No.382, Tangalee Road, Pallimulla , Matara-0414935735/0773077654, No.191. 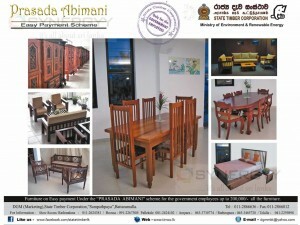 BandaranayakaMawatha, Rathnapura-0454932220.